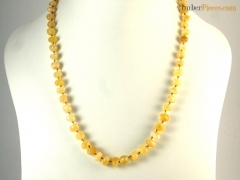 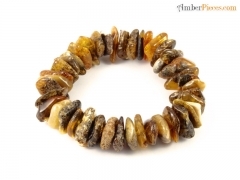 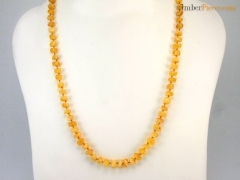 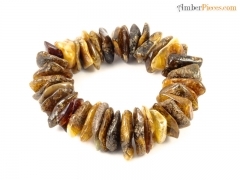 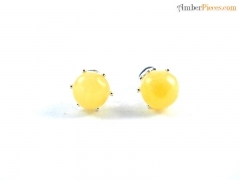 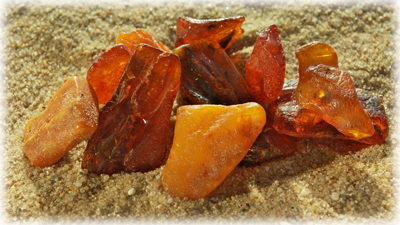 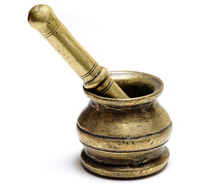 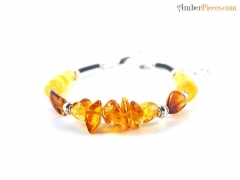 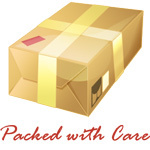 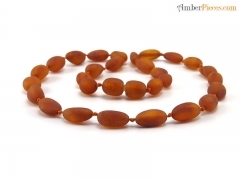 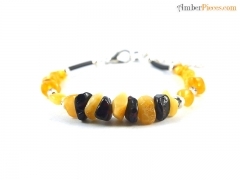 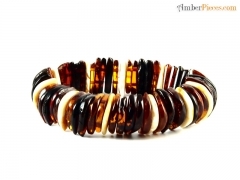 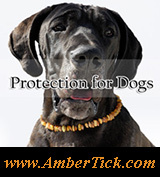 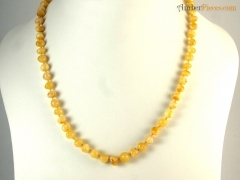 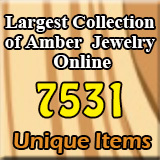 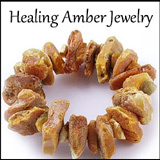 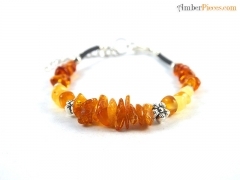 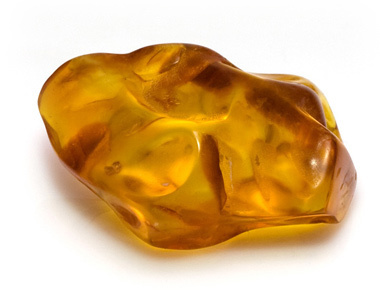 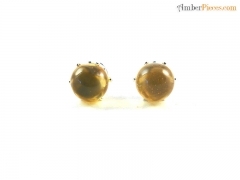 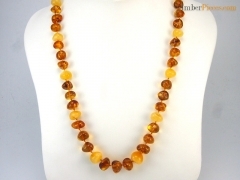 Small Amber Studio - Amber Jewelry Store | Online Gateway to Amber Necklaces, Bracelets, Prayer Beads, Baby Teething Necklaces, Pendants, Amber Stones with Insects and Amber Earrings. 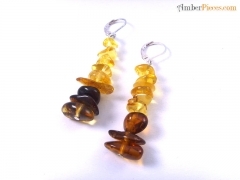 Small Amber Studio is based in Vilnius. 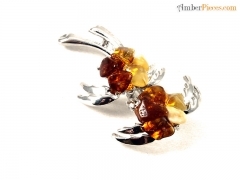 Metal alloy and amber compositions result in amazing design amber brooches, earrings and pendants. 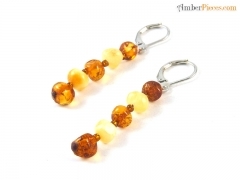 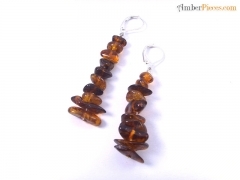 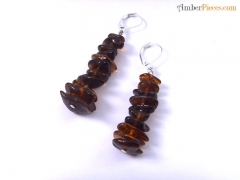 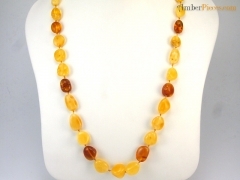 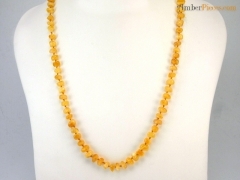 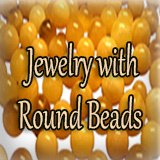 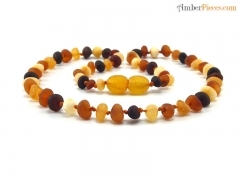 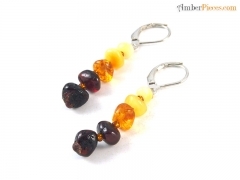 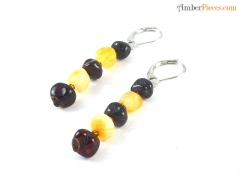 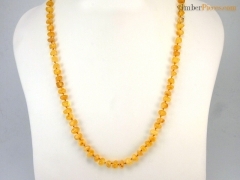 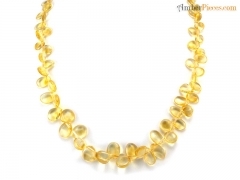 Having their own bead processing machinery, Small Amber Studio offers a wide range of necklaces of dark color round amber beads.